In Vitro Fertilisation (IVF) is a medical procedure that many couples and individuals turn to when they are facing fertility issues. In fact, 1 in 6 couples will need some form of fertility assistance in their life time. 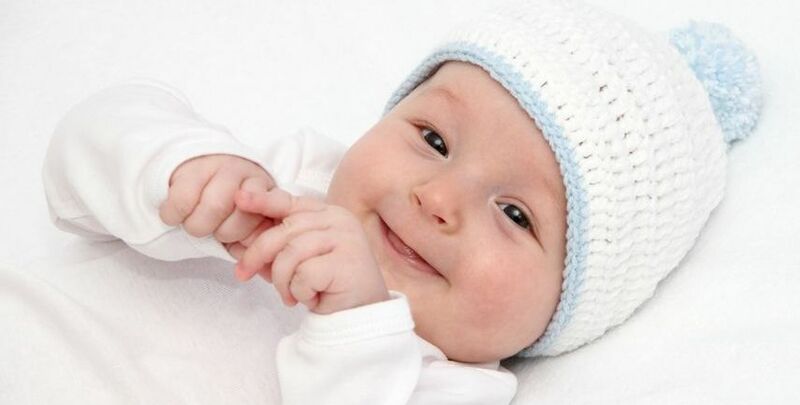 Whilst there are treatment options other than IVF, such as ovulation induction and intra uterine insemination, IVF is certainly the most talked about of these treatment options. 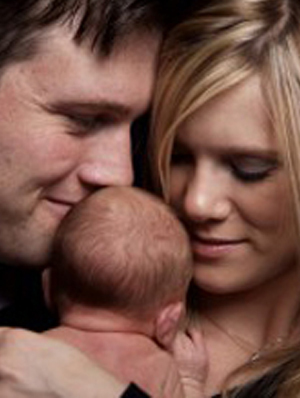 A successful pregnancy and a healthy baby born are, of course, the biggest advantages of undertaking an IVF procedure! However, this outcome is not going to be the same for everyone who goes through IVF. Unfortunately, IVF is not the answer for everyone. Another advantage to IVF is that it can be used to help bypass problems with a woman’s fallopian tubes. IVF was first pioneered for this very reason so women who had tubal damage or blockages could still have children of their own. As previously mentioned, with any medical procedure there are possible risks involved, and the embryo transfer procedure is no exception. Sometimes, despite all best efforts, embryos can implant in the wrong place (i.e. the fallopian tubes), which results in an ectopic pregnancy. This can quickly become a life threatening situation requiring urgent surgery. In many cases an embryo transfer will not result in a successful implantation, despite everything being as optimal as possible. IVF procedures have been performed for more than 30 years now, with the first human baby being born in 1978. During this time scientists, nurses, and fertility specialists have been constantly developing new medications and medical procedures to increase the IVF procedure’s success rate, while minimizing the risks of complications associated with the procedure. Despite this constant review and the advent of new technologies, there are still risks and disadvantages associated with this treatment option. Feel free to contact Fertility Solutions nurse manager Denise Donati to determine if the IVF procedure is the right option for you. You may also request a free consultation where you and your partner can get all of your IVF questions answered in a comfortable, relaxed setting.